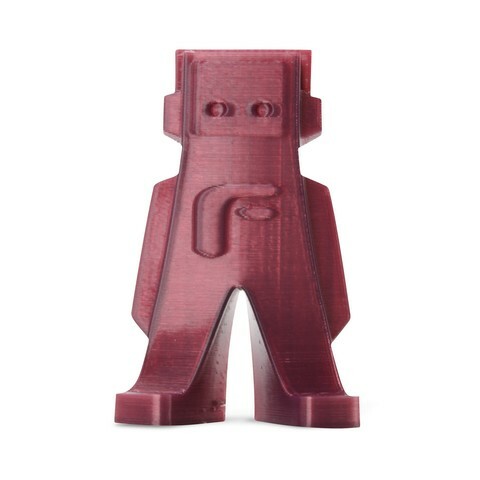 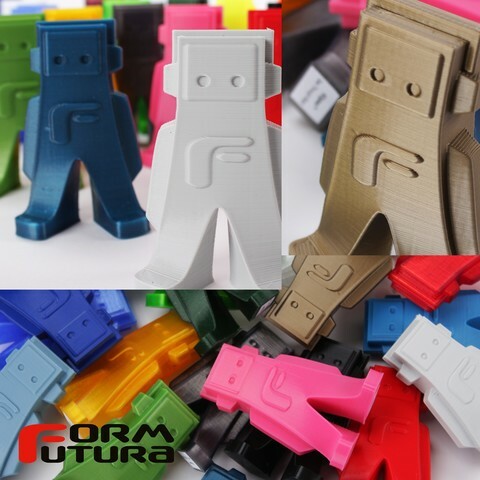 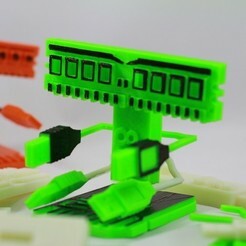 Fil Futura is the official FormFutura mascot. He prints great in all our filaments. 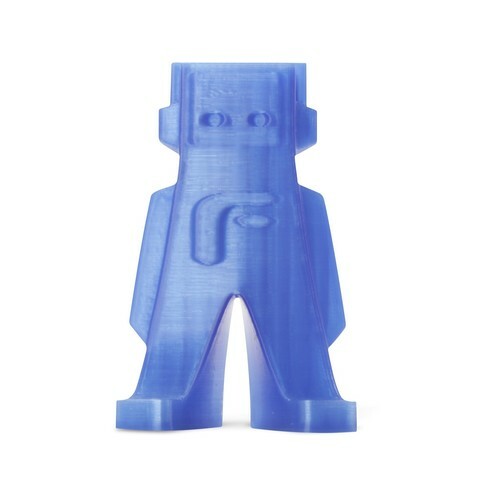 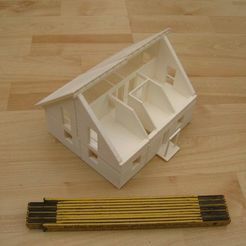 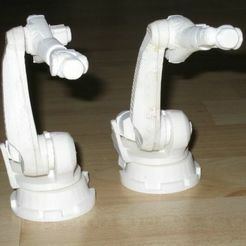 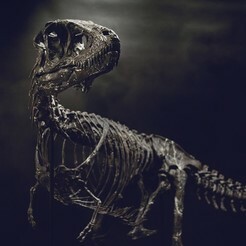 We use him to show you exactly what our filaments look like printed as opposed to just on a roll. 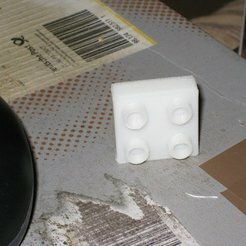 You should be able to print Fil on any printer without support.